Join tarps together or repair rips or tears. 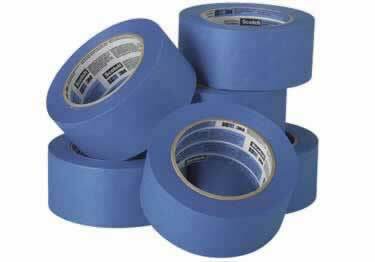 Weather guard your doors and windows with our heavy duty Clear Polyethylene Tape. On sale now, 10% off regular price. Starting at $7.96. Heavy duty. 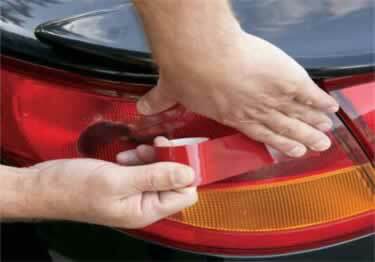 Temporary repair of cracked or broken tail, brake, & turn signal lights. 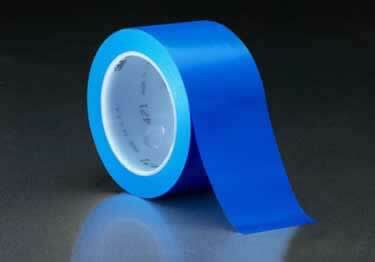 Simply overlap tape to repair larger breaks. On sale now, 10% off regular price. Starting at $4.50. Stays on without leaving residue for up to 14 days. 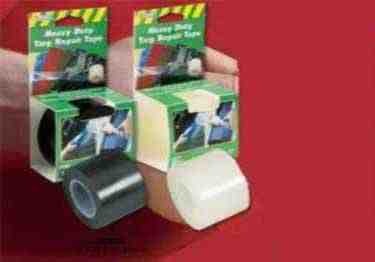 Available in 2 inch x 180 ft rolls, 6 rolls per package. Starting at $58.93. 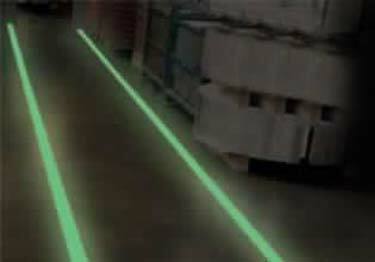 Highly durable, UV-treated. Stays for up to 6 months protecting surfaces from scratches & abrasions; removes cleanly & easily. Starting at $5.63.